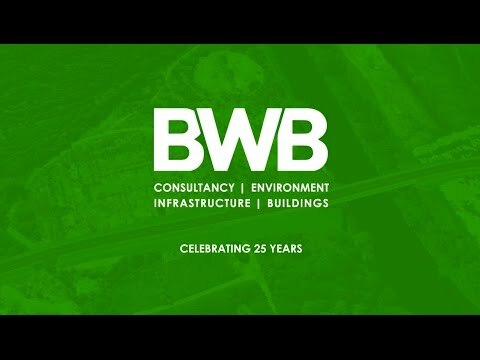 We are entrusted by a diverse range of public and private sector Clients to deliver increasingly complex and challenging projects across the UK. We take great pride in delivering our projects on-time, within budget and in an environmentally sustainable manner. More than that, we’re always ready, when appropriate, to challenge convention to deliver enhanced value for our Clients. It’s the reason, in fact, why most of our work is repeat business derived from Clients who recognise and appreciate the value that we bring to their projects.